Learn more about custom shower & bath enclosures. Learn more about commercial entryways. See more of our custom glass work. 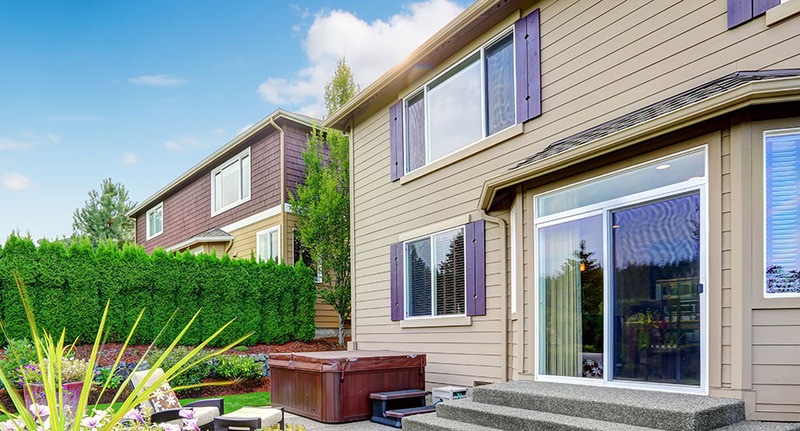 Since 1985, our goal has been to ensure your complete satisfaction, offer knowledgeable and friendly service, and quality glass work at affordable rates. After installation, our job is not complete. We are fully available if you have questions or concerns. Our company is committed to ensuring you are left feeling completely satisfied with the work we have performed. In addition, referrals are a large part of our business as we work hard to earn yours. After all, word of mouth is our best source of advertising. If you do not see exactly what you are looking for, please contact us. We will be more than happy to do everything we can to satisfy your needs. Diversified Glass is dedicated to showing you the "Diversified Glass difference." We go above and beyond to ensure your needs and expectations are met. 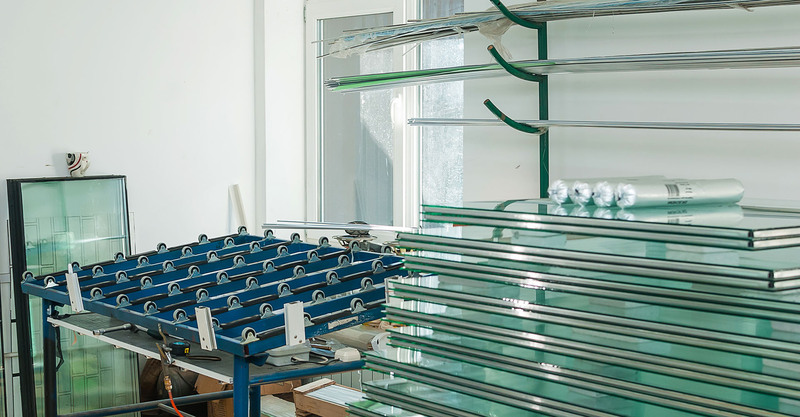 Please take a moment to browse through our site to learn more about our glass company. 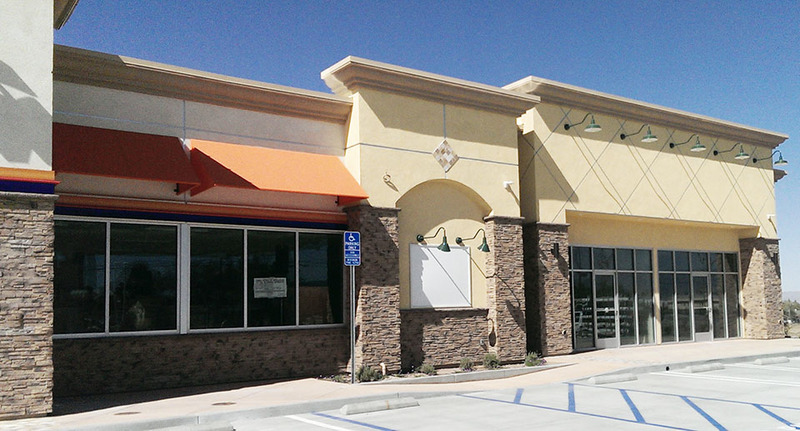 When you are ready to update the look of your commercial property, Diversified Glass is the only name you need to know. 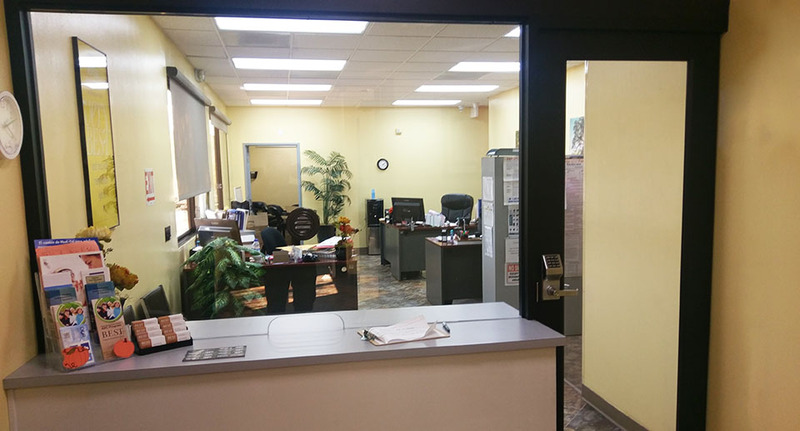 We install quality and affordable glass storefronts and offer remodels and refurbishing services when you to change its look. Make your dream home a reality when you rely on the professionals at Diversified Glass. 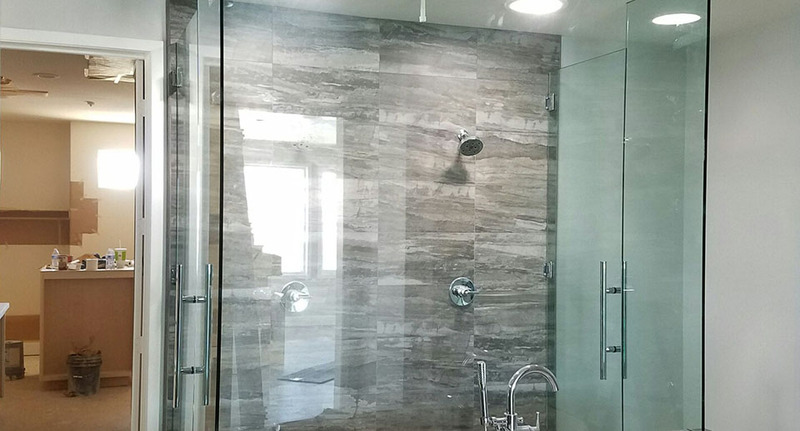 From custom shower enclosures to energy-efficient windows, we work hard to give your home a unique look. ©2017-Present. Diversified Glass, Inc. All rights reserved.